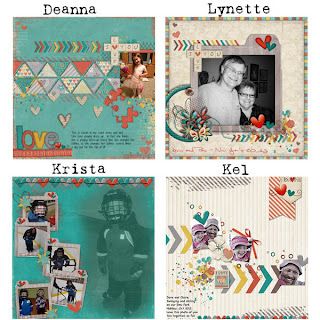 designsbyambershaw: Two New Releases....Two Great Collabs! 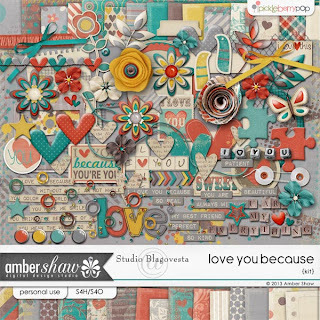 First, Amber teamed up with Blagovesta Gosheva on this week's fabulous new kit. 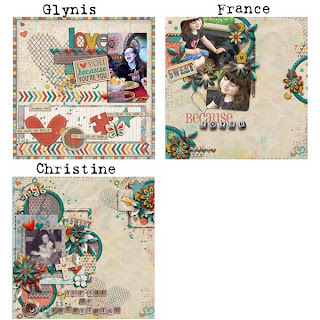 Called "Love You Because" it's filled to the brim with exactly what you need to create page after beautiful page. 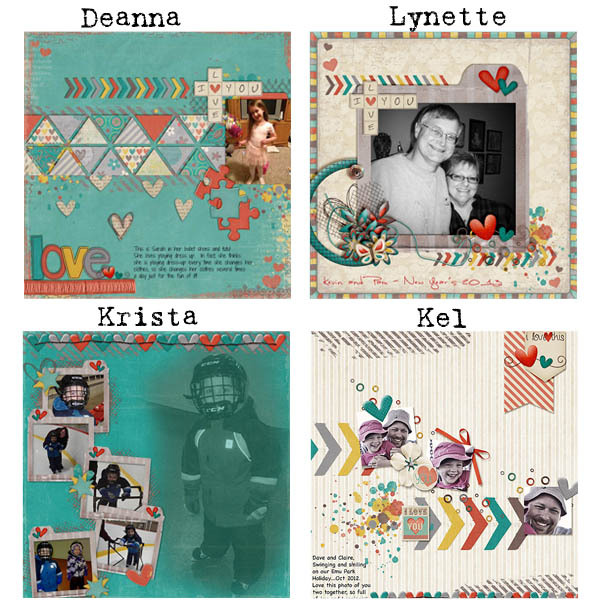 Your scrapbooks are full of love for your friends, your family, your memories. 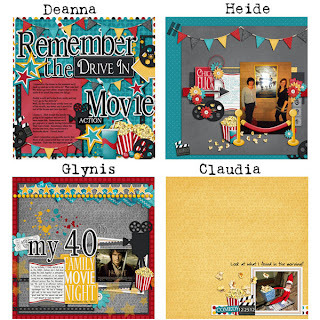 Here's one more kit to add to your stash to help you make the most of your memory keeping. The CT has had so much fun with this one. Take a look. 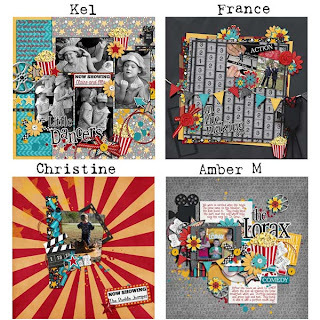 The second release for this week was a collaborative creation with Melissa Bennett. 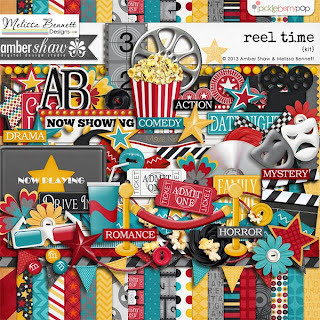 It's a fun kit perfect for photos of trips to the movie theater or family movie night. 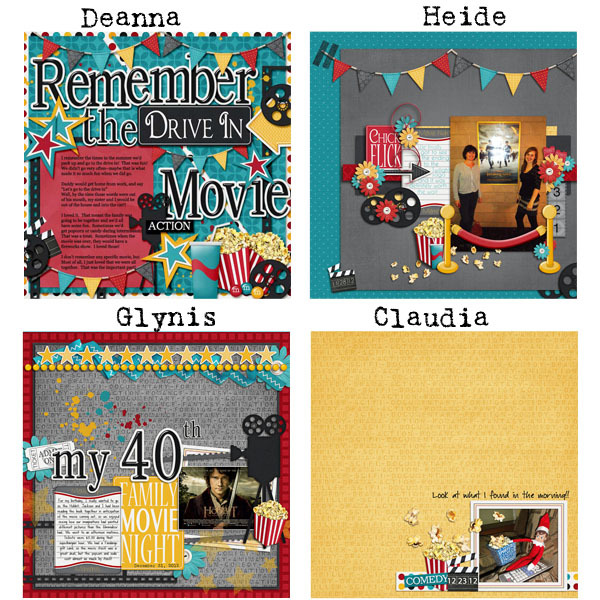 As you can see from the inspiration, don't limit yourself to just movie pages with it! 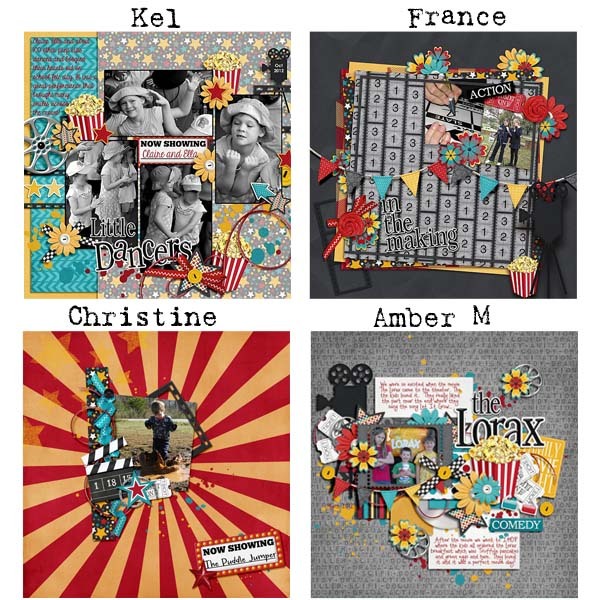 Click on either of the previews above to head over to Amber's store and start shopping. Remember that new releases are on sale for a limited time, so don't wait!